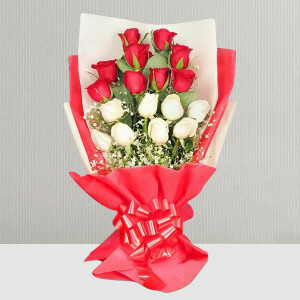 On the second day of Valentine's week, break all barriers of fear, and finally propose to the one you love, this 8 February. 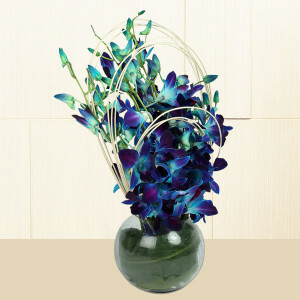 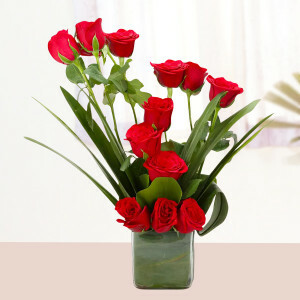 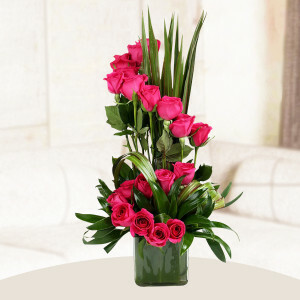 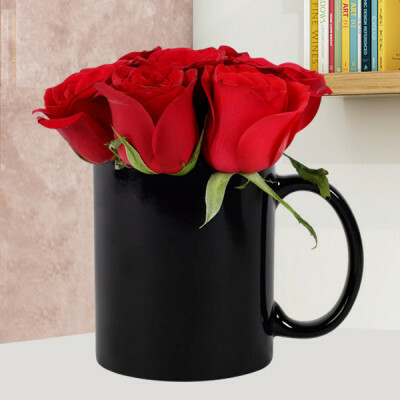 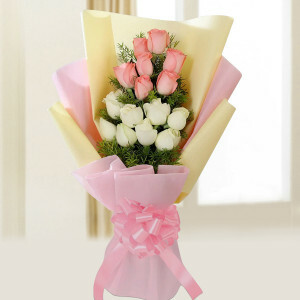 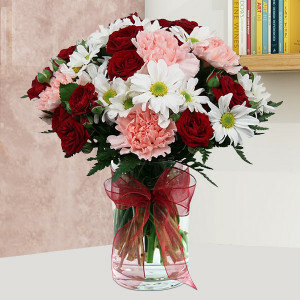 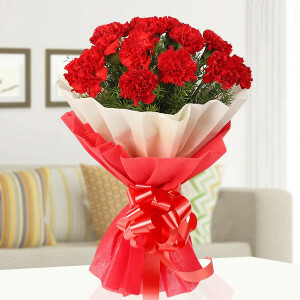 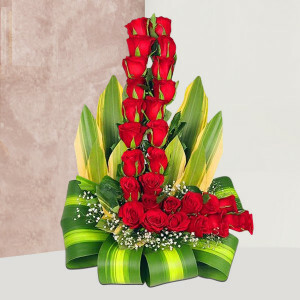 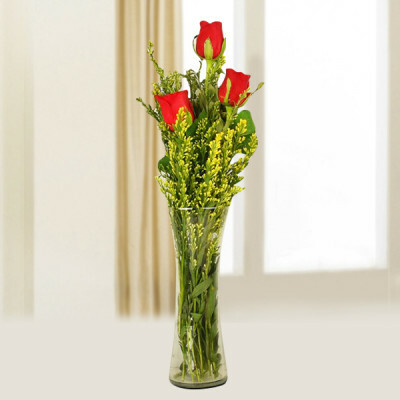 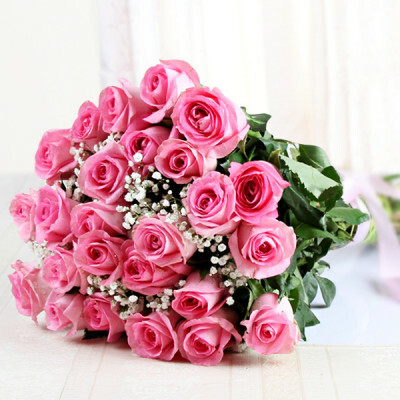 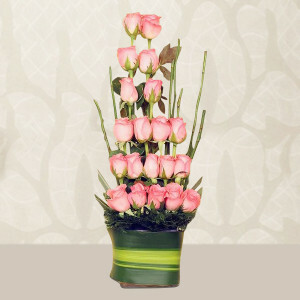 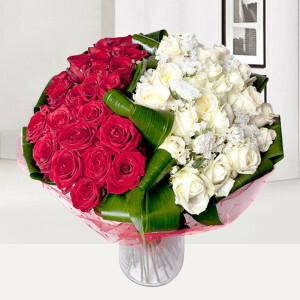 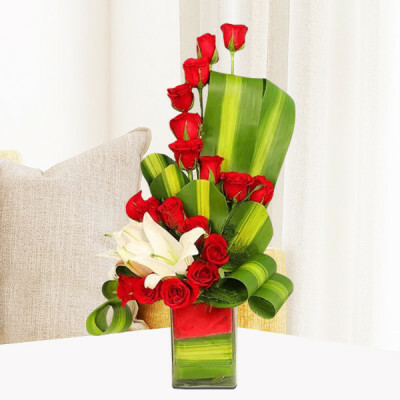 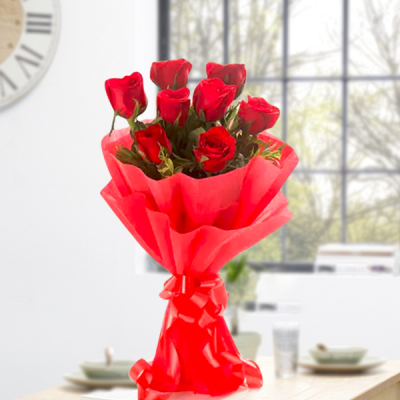 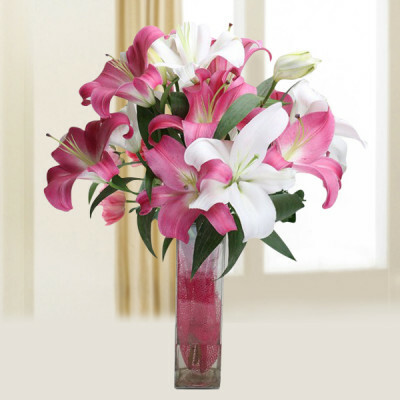 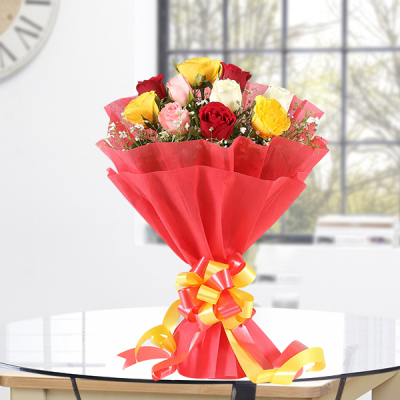 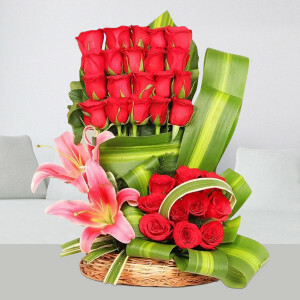 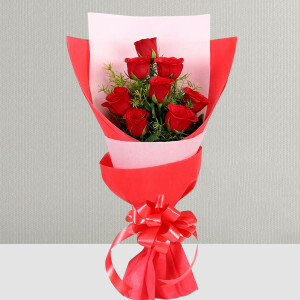 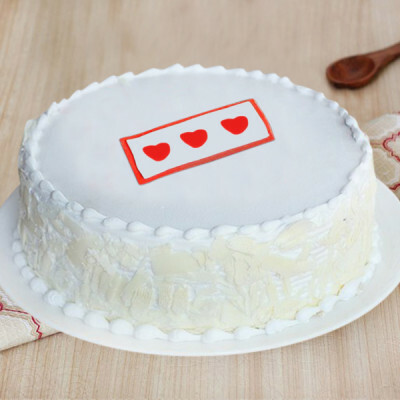 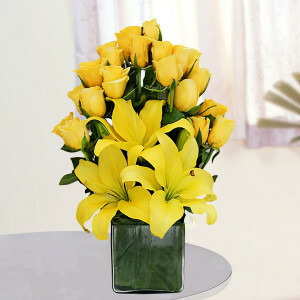 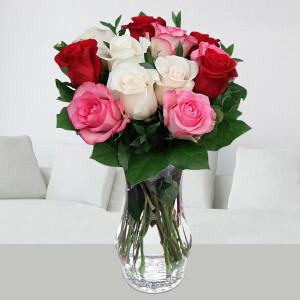 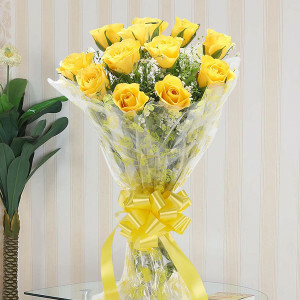 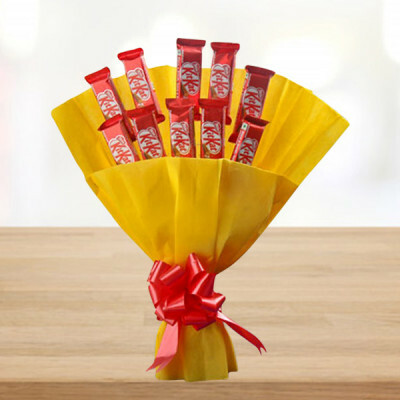 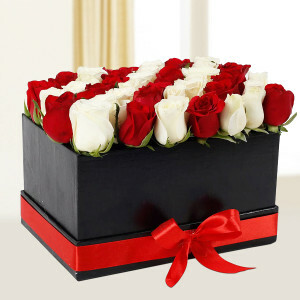 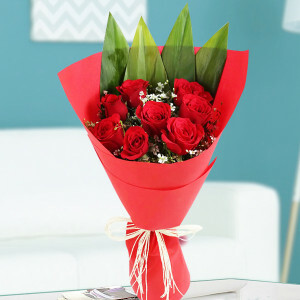 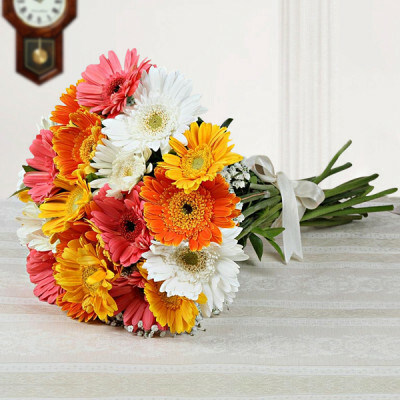 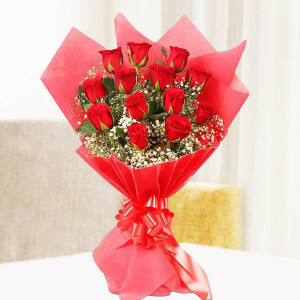 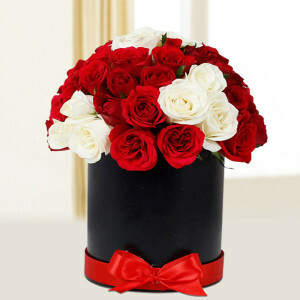 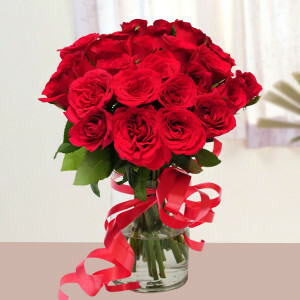 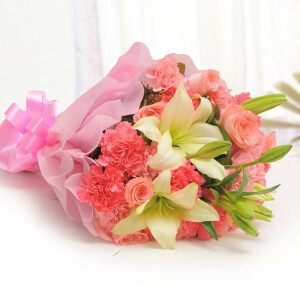 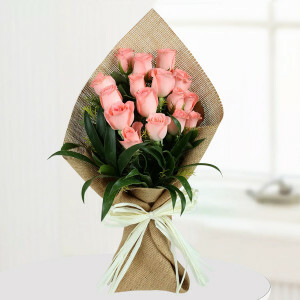 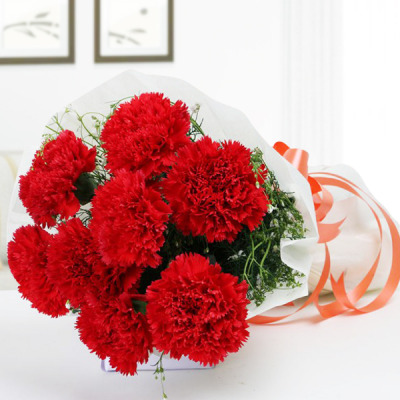 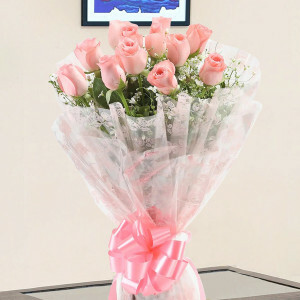 Send them one of our Propose Day selections, online with MyFlowerApp and say those iconic words with them. 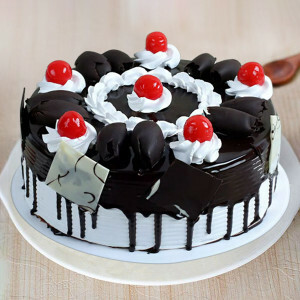 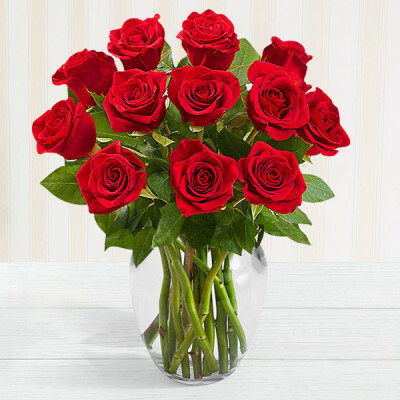 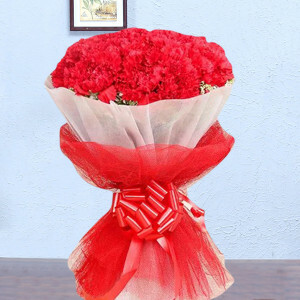 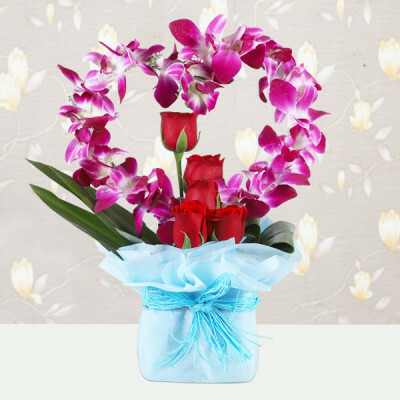 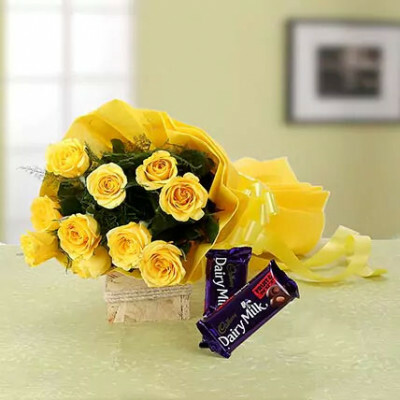 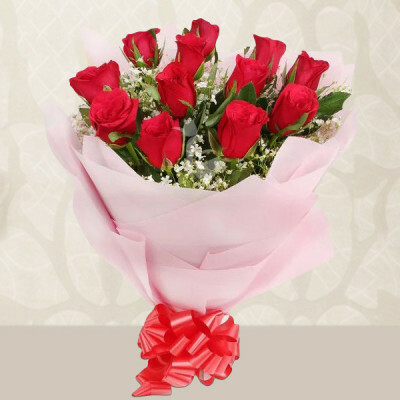 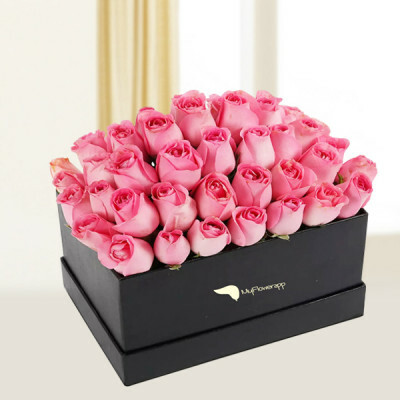 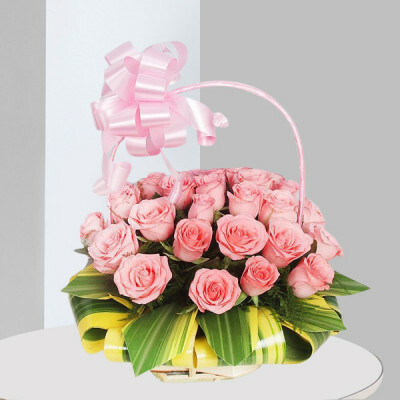 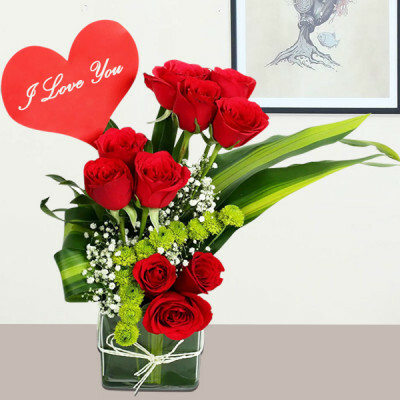 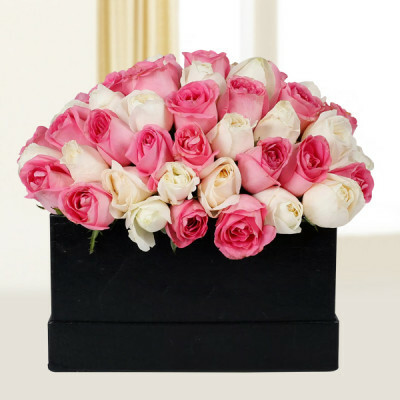 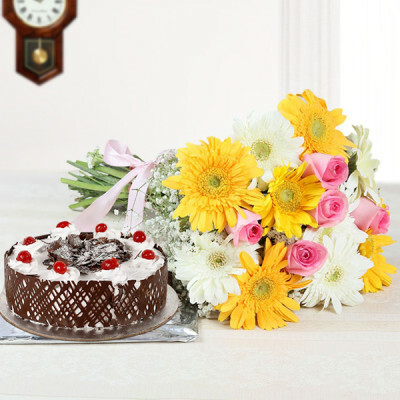 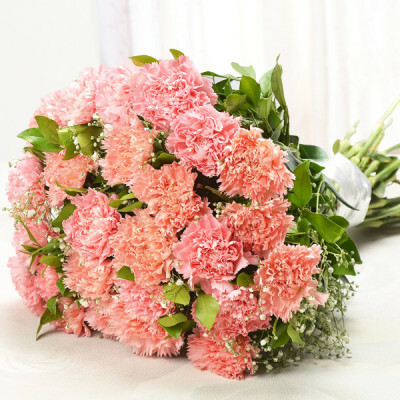 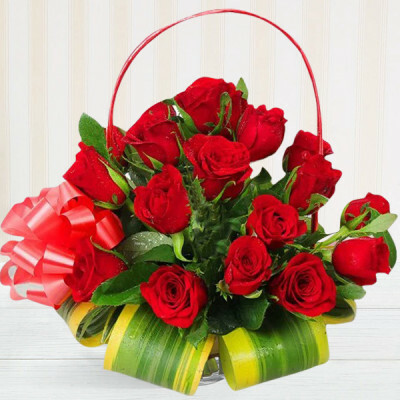 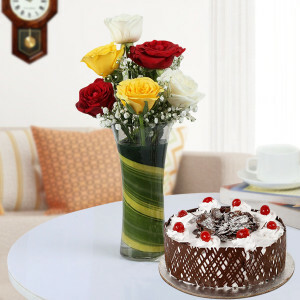 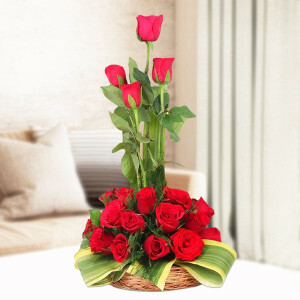 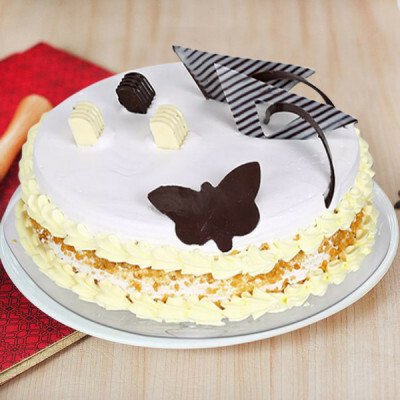 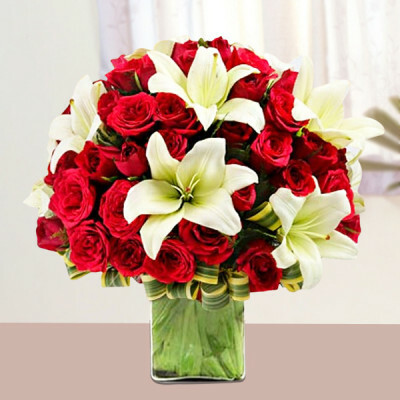 Choose from various heart-shaped arrangements of roses, cakes, chocolates, gifts, and cards and have them delivered anywhere in India.